Welcome to the Warrior Marching Band Page. You will find important forms, news and updates pertaining to Marching Band here. ​​Signups are happening now.. 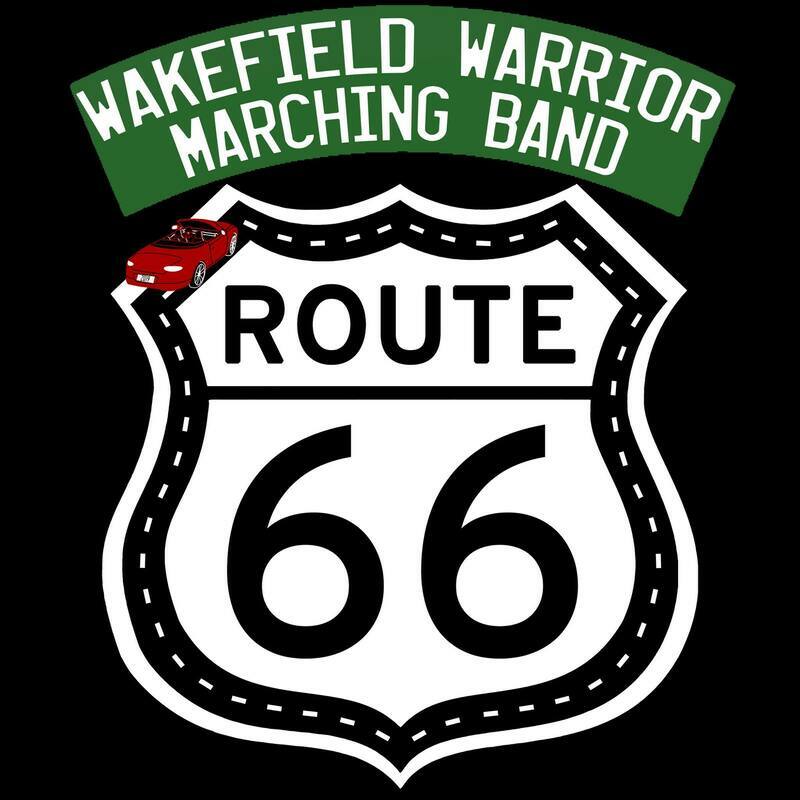 The 2019 Warrior Marching Band will be taking a ride on the most famous highway in the USA - Route 66!! Full uniform, includes long white socks, white or tan under garments and marching Pride T-shirt. Regular care information can be found here.